Building a foundation on the rock. 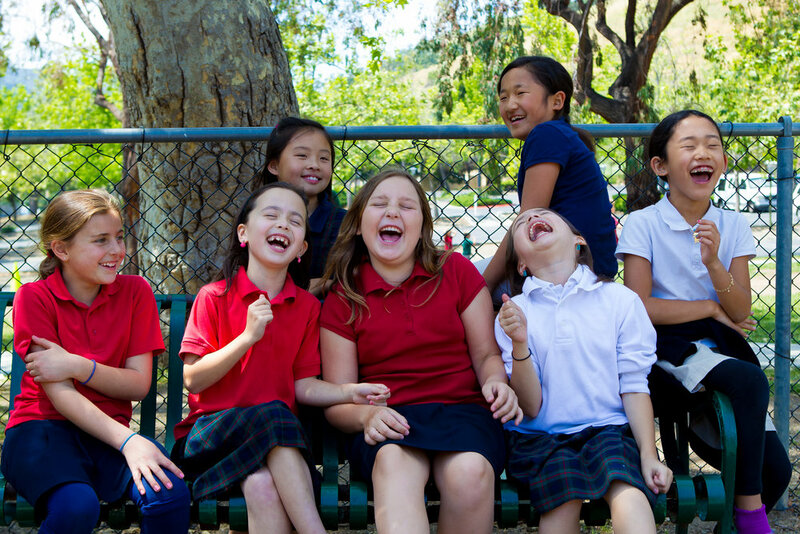 At Los Gatos Christian School, we provide our students with a well-rounded experience, allowing them to flourish academically, artistically, athletically, and spiritually. Our challenging academics, robust enrichment programs, and dynamic athletics are all taught from a Biblical worldview. Our emphasis is on building godly character and developing the student's healthy self-image, understanding that God has created each student uniquely and that He has a divine plan for each life. Students enjoy a wide variety of daily activities with in the security of a self-contained classroom. 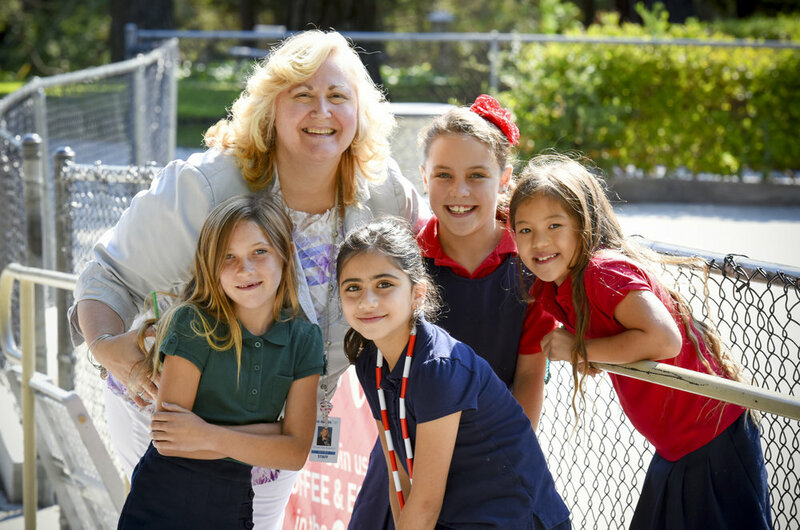 Families are encouraged to participate in a variety of all school events, including Family Movie Night, Golf Tournament, World's Fair, Spelling Bee, Speech Meet, Jog-A-Thon, and the Math Olympics. 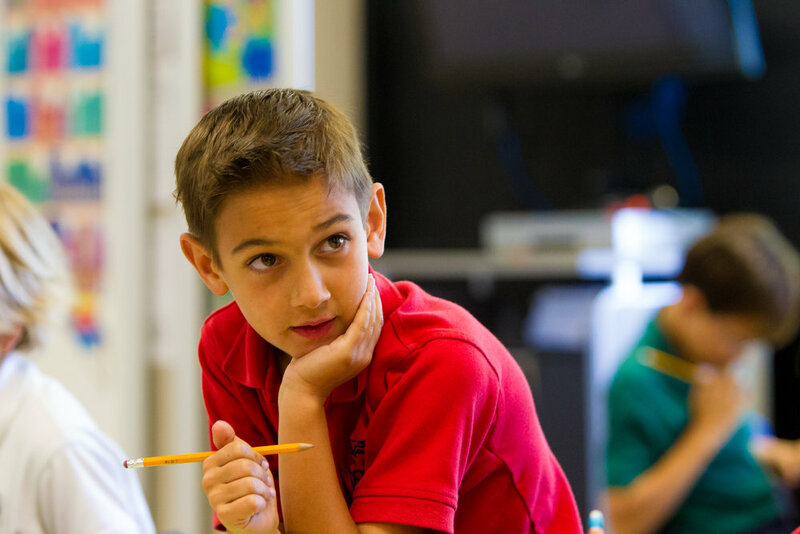 It is the privilege of Los Gatos Christian School to partner with parents in providing students with a Christ-centered education as we "Prepare students for Life."